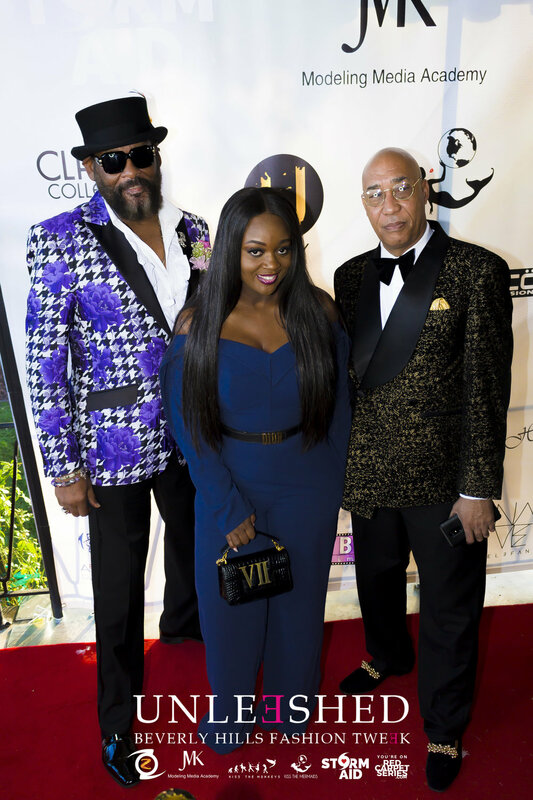 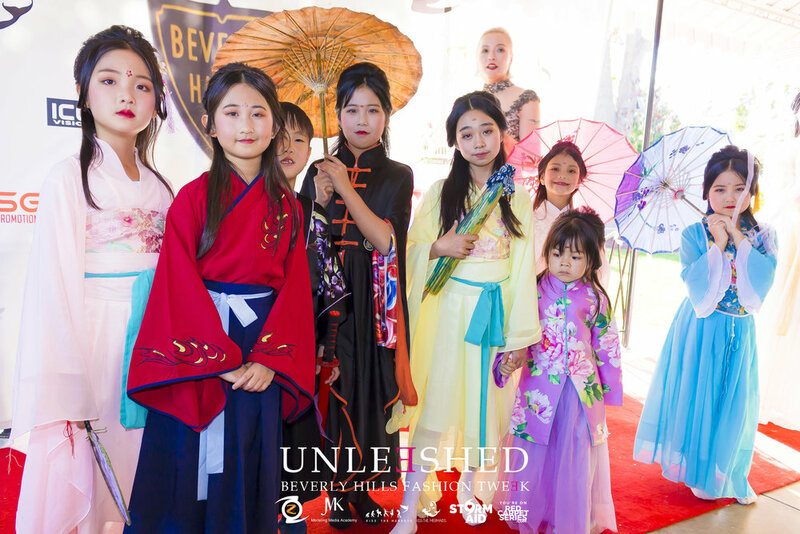 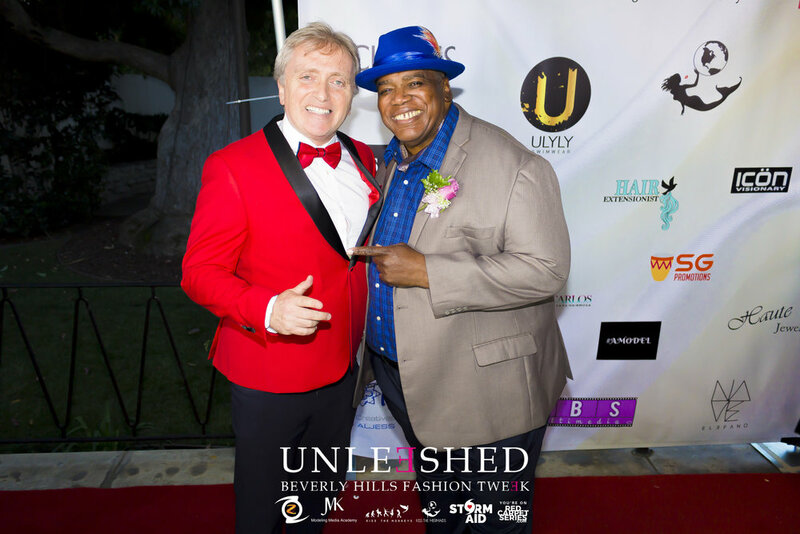 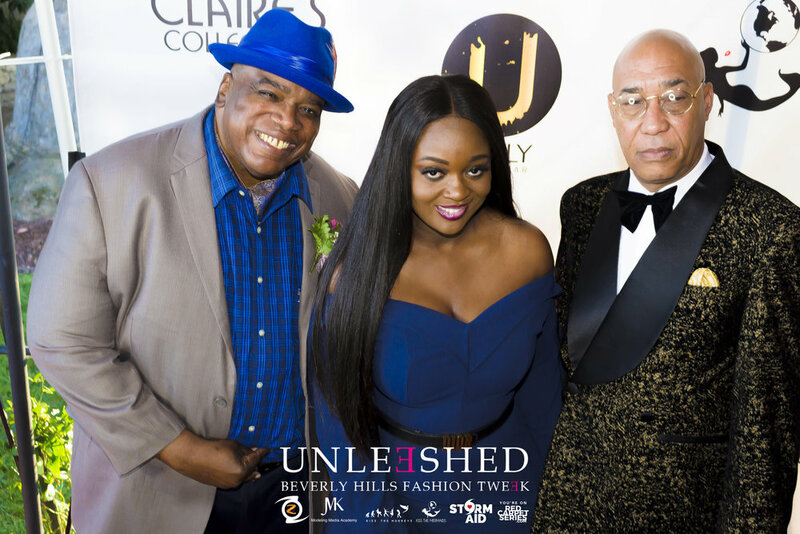 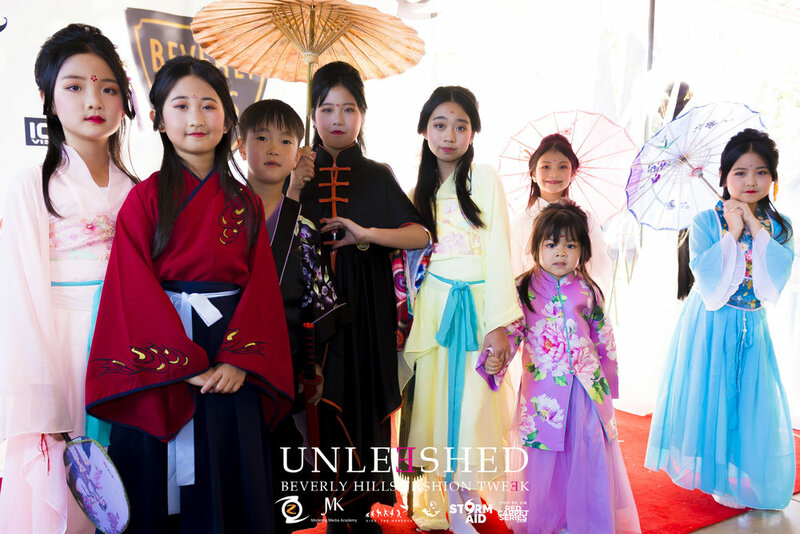 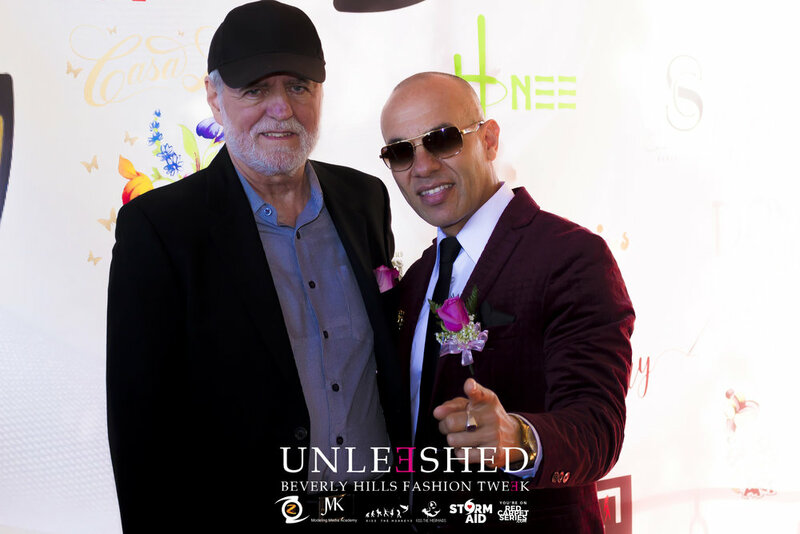 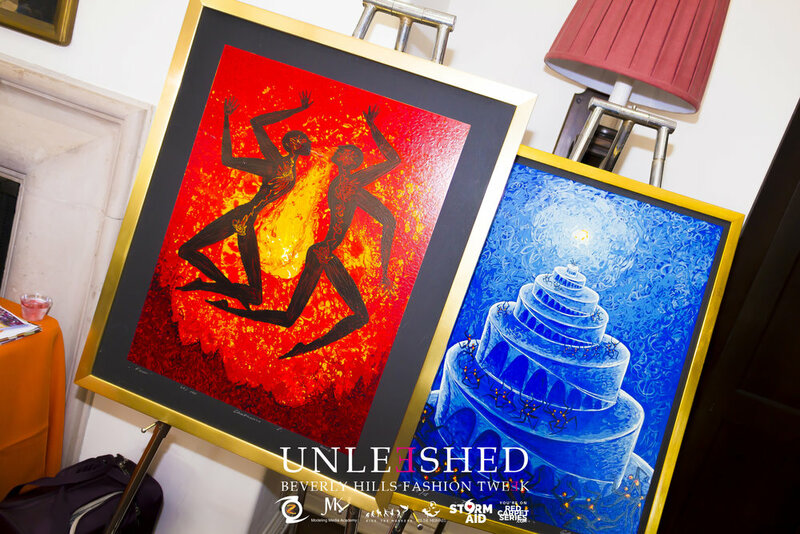 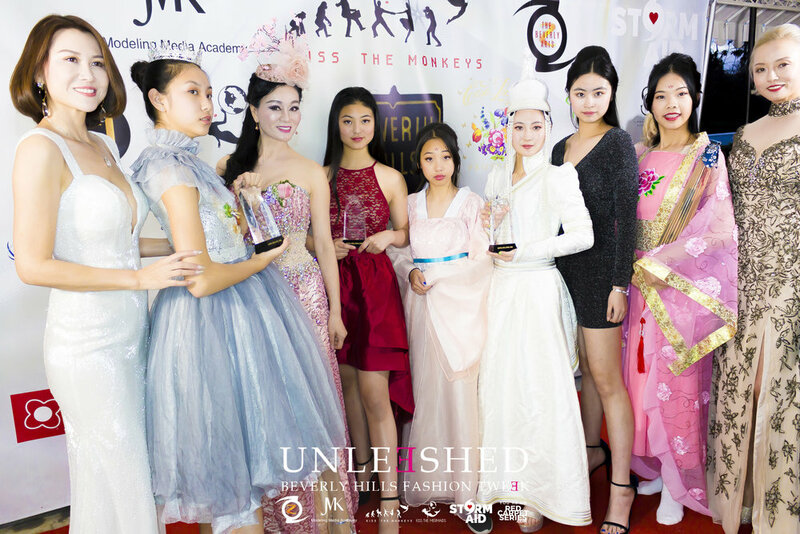 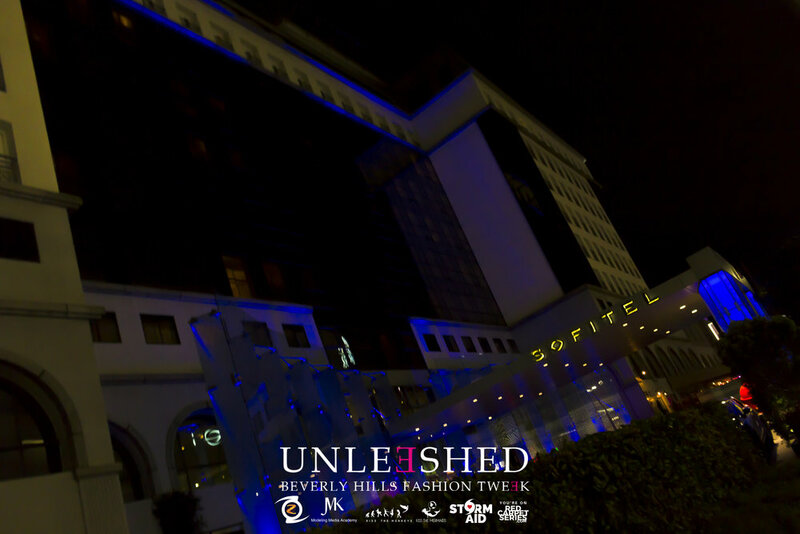 Check out these fun moments we captured at Kiss The Monkeys' Beverly Hills Fashion Tweek hosted at the Beverly Hills Women's Club last week. 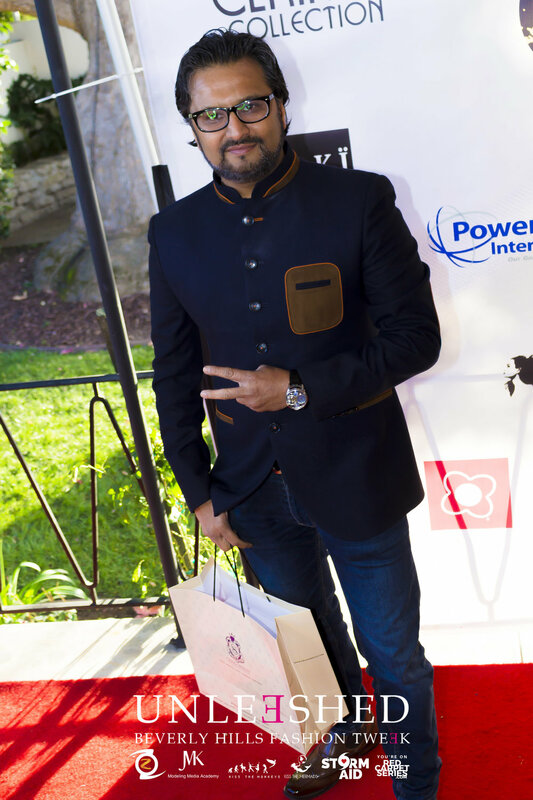 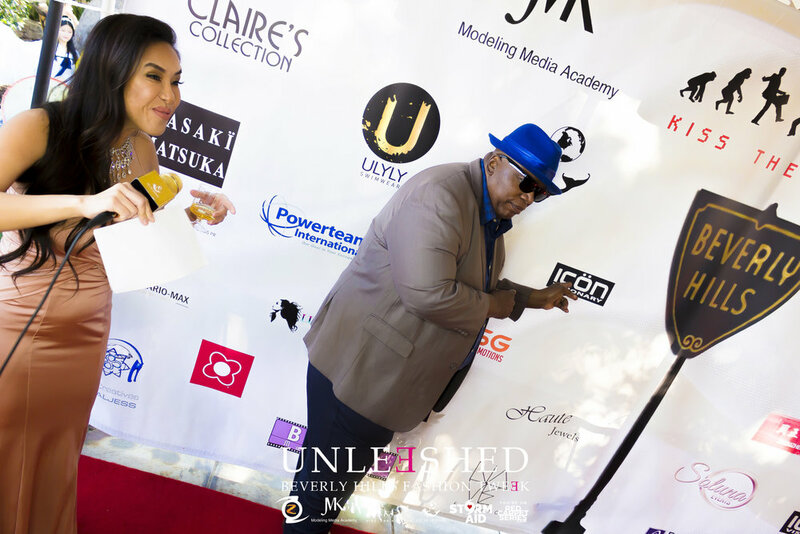 It was such an honor to be a part of such a prestigious event! 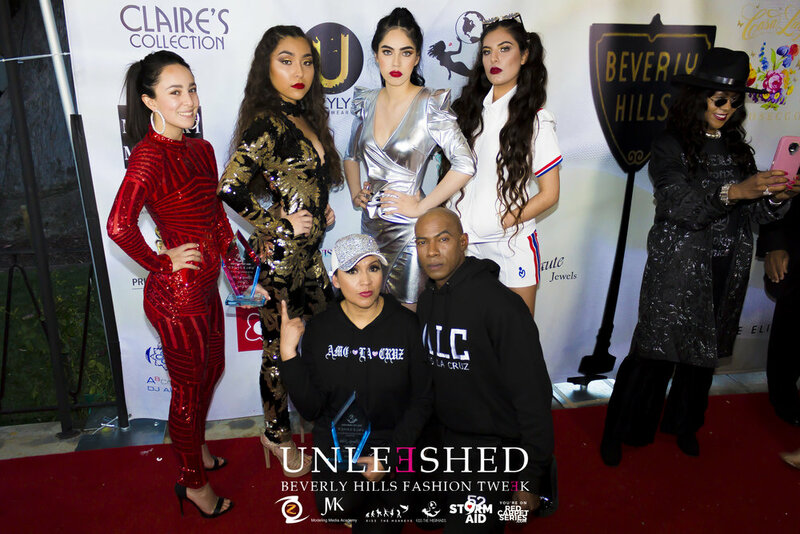 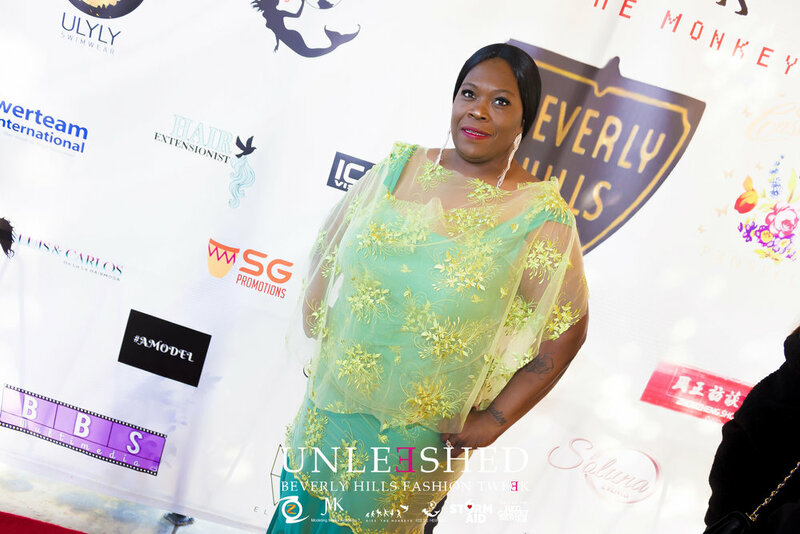 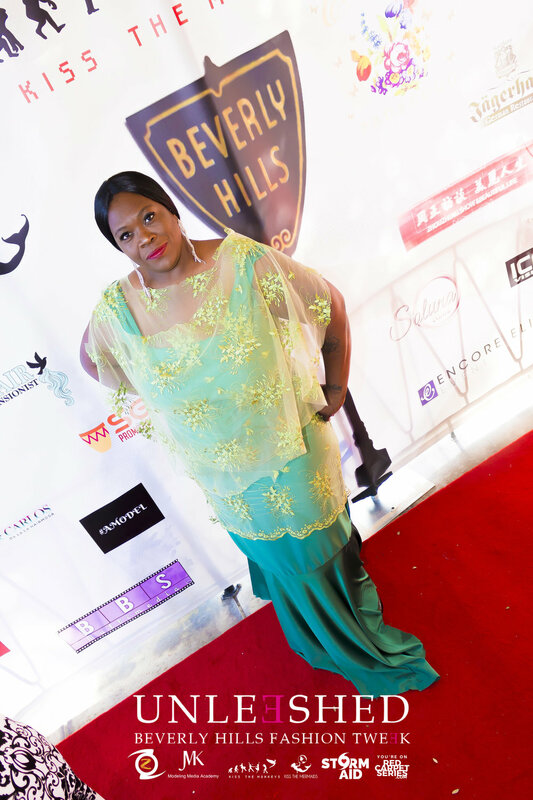 We have to give a huge thanks to our phenomenal host Jenny Sushe of SushiArt.com for doing such an amazing job interviewing all of the stars that graced the red carpet! 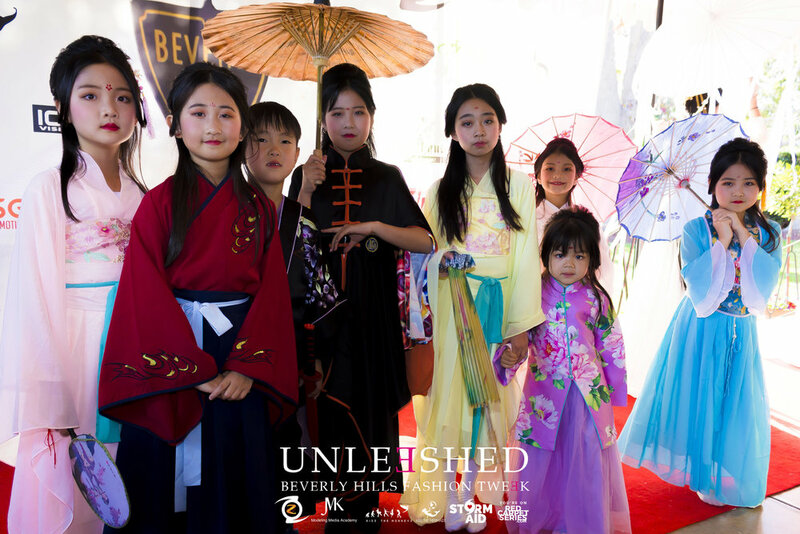 We can't wait for KTM's Spring Gala coming up April 27th!!! 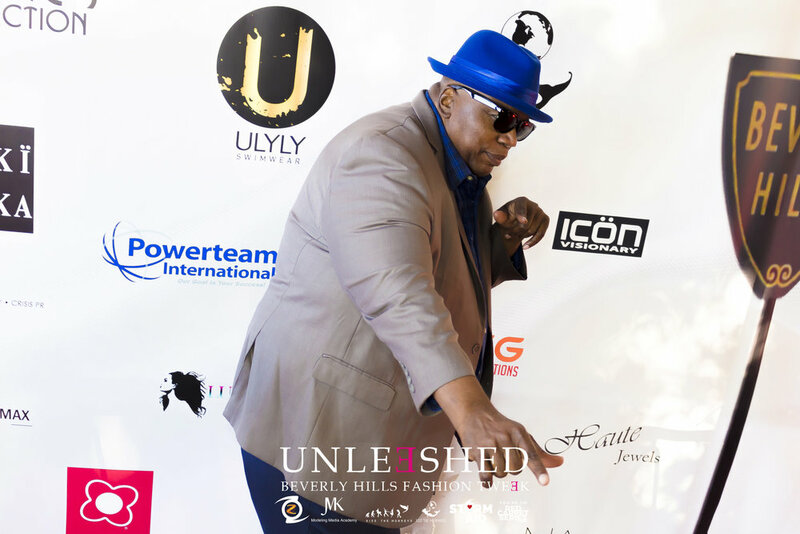 This album also would not be possible without the assistance of the fantastic Grant Guillot who helped us capture some amazing footage in the interviews which you will all be seeing soon!